Top case for long-distance touring. - Mounting hardware: Requires the model dedicated Top Case Adaptor kit and the Side Case Lock Set (article nr. 5P5-28406-01-00). 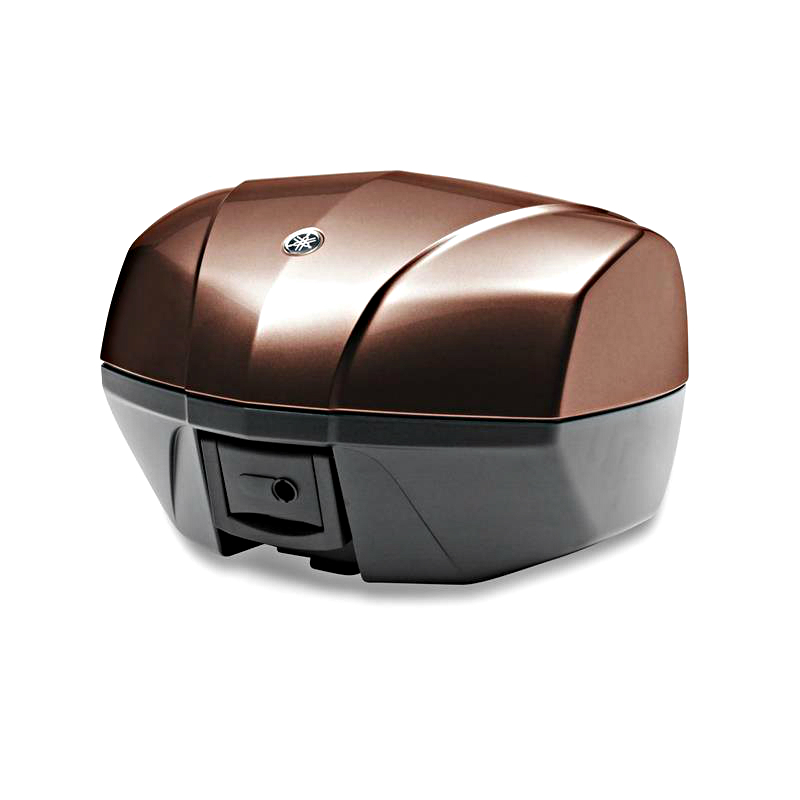 For the FZ1 Fazer the separately available FZ1 Fazer Top Case Carrier is additionally required.